We just read an excellent article at HotelNewsNow.com titled 2013 – The Year Of 3 Screen Hospitality. Google projects an overall increase in number of search queries by 24% in 2013, but search data differs dramatically across the three device categories. Searches from mobile devices will experience an increase of 68%, while searches from tablets will increase by more than 180%. Desktop searches will experience a decline of 4%. So what should hoteliers do get ready for the three-screen battle in 2013? Begin by treating the desktop, mobile and tablet as three separate channels. Desktop website. Make sure your desktop website is “in good health,” in order to comply with best practices in hotel distribution and to adhere to the industry’s best practices for design, site architecture and search-engine optimization. Most importantly, make sure it is compatible with the recent Google Panda and Freshness algorithm updates. Mobile website. A hotel mobile website generates incremental revenue through mobile and voice reservations which, without a well-optimized, content-rich, property-specific mobile site, would go to the competition or to online travel agencies. Tablet website. According to eMarketer, global tablet sales are projected to exceed 232 million in 2016, growing from 64 million in 2011. In 2013, there will be 75.6 million U.S. tablet users, up from 13 million in 2010. Hotel marketers should consider either enhancing their desktop website for the touch-screen tablet environment or building a tablet-only version of their website in addition to their desktop and mobile sites, which all should be managed via a single digital content depository-enabled content management system. We believe that mobile and tablet will be more important for hotels sooner than estimated. We also believe that the right way to target mobile and tablet devices is through a property specific app. An app gives a far superior experience and can have more features on a mobile device than a mobile site. Below is a roundup of our favorite travel apps. Google Maps works in almost all the countries in the world. It has amazing features like turn-by-turn navigation, public transport connections and the most updated local information for any place in the world. Simply tell Google Maps where and how you want to go and you can be sure you will never be lost. 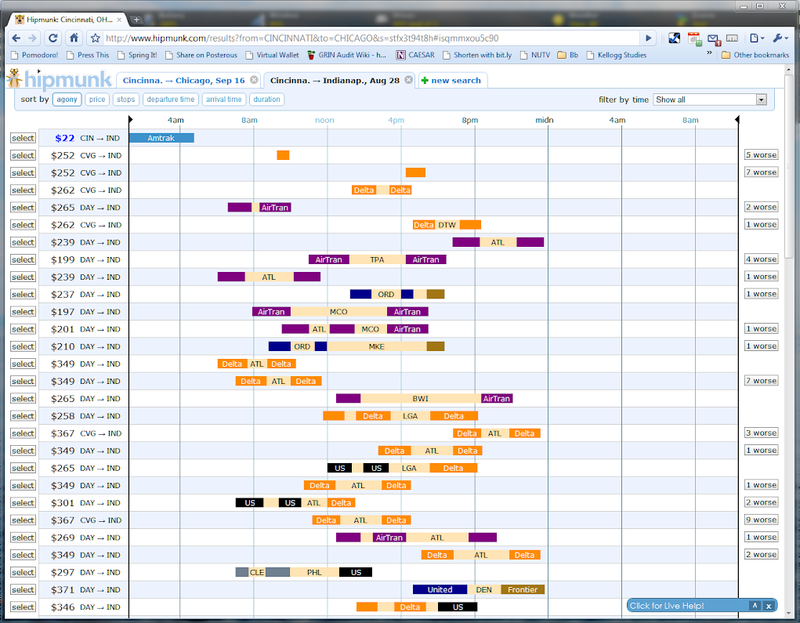 Hipmunk is our favorite way to do flight searches. Although it does not do flight bookings directly on the site, it is the best tool to decide which flight to book. It lists flight by agony, unlike other flight booking websites. They have recently started a hotel search engine on their site too. We love booking.com because it helps us book hotels fast and with easy cancellation options. For most hotels, it allows free cancellation till 1 day before your checkin date. We, like millions of users, love this convenience, making Booking.com our number 1 hotel booking site. TripIt helps you organize your travel itinerary in 1 place which you can easily share with your family and friends or on your social media sites. The best thing we love about TripIt is how easy they have made to add your flight and hotel details to your trips. Simply forward your flight or hotel confirmation to their email and it automatically adds the details to your trip. Although not really an app, buying a local prepaid SIM card in the country you visit, lets you connect to internet on your smartphone in the cheapest possible way. Its only then you can use our recommended travel apps stress free. 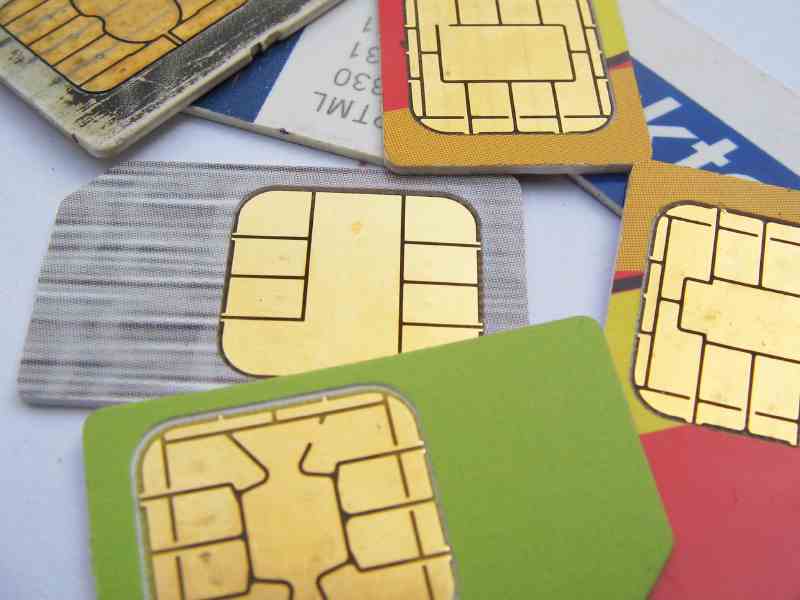 We find that this is the better than the many world SIM card options in the market. Feel free to tell us your favorite travel apps in the comments below. 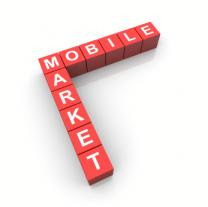 Click here for an excellent article on mobile opportunities to grasp today. From a targeted deal in the spa, to a beer in the bar or a mobile-optimised booking engine, the latest research from EyeforTravel shows that many in the travel industry are not yet taking full advantage of the opportunities in these increasingly mobile times. There is a phenomenal growth in adoption of tablets and smart phones. For hotels, mobile presence today is becoming as critical as Internet presence. According to the Trip Advisor Travel Trends 2012 report, 44% of all travelers will be using their mobile phone as a travel resource in 2012. Deloitte Hospitality Trend 2015 ranks mobile adoption as one of its top 10 game changers in the industry. In 2011 some 475 million smart phones were sold and 17.7 billion Applications were downloaded. The travelers are rapidly moving into this digital age and it is critical for hotels to engage guests / travelers on their mobile devices, and add value to their mobile experience! But the biggest challenge is – How to do so? What are the ways to leverage this new exciting platform? The answer is an ‘App’ – a Tablet/Mobile based Guest Experience & Marketing App. The app would serve multiple purposes like Marketing, Branding, Advertising, Cross-Selling, Impulse Buying, Guest Loyalty, and above all it enhances Guest Experience. With effective implementation of such app, there is a definite increase in RevPAR. All guest services can now be presented in high quality multimedia formats with stunning images and videos. Whether it is the restaurants, spa, golf, in-room dining, concierge or travel services, presenting these services in rich multimedia formats will result in an increased exposure and usage. Guest can access details of all offered services, place orders and requests directly from the mobile device. Language is no longer a barrier for foreign guest to enjoy hotel services to the fullest. All activities of the guests are logged. Hotel can track time taken to complete guest requests and monitor trends to make informed decisions based on factual data. All information presented to guests on the mobile device is controlled through a web based Content Management System. The hotel has complete control over all the content and can add, edit or remove anything at a click of a second. All changes are immediately reflected on all the devices. Guests only see live and actual information. The hotel will never have to say “Sorry, that item (or service) is not available at this time”. Any special events or offers can easily be added to the app. Once the event is over, the information can be removed with a single click. Hotel can have its presence in mobile devices worldwide, across all the devices, like iPad, iPhone, Android, Windows, etc. With the Hotel app, hotels can market their property and amenities to a much greater audience in completely new and engaging ways. Having hotels’ own branded app on Apple’s App Store or Google Play will significantly increase hotel’s brand value. Such app gives an amazing ROI, ranging from 10-25%, in terms of increasing room service bills, restaurant bills, direct marketing revenues, Internet revenues, cross-selling, etc. – Hiren Yadav, VP Marketing, Blynk.